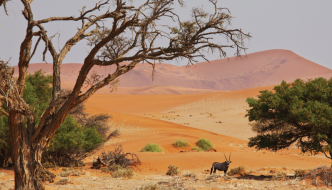 Our tailor made holidays offer limitless Southern African travel options for individual travel and group tours. Plan the holiday of your dreams with us. 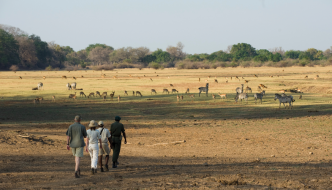 From the beach to the bush; or from safari to city, it’s up to you. Just tell us where you want to go and we will take care of all the details. 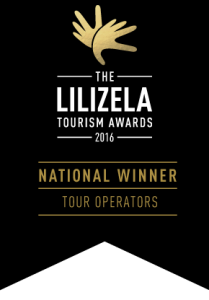 Our tailor made tours feature luxury or comfortable accommodation, reliable and relaxing transport and knowledgeable guides. 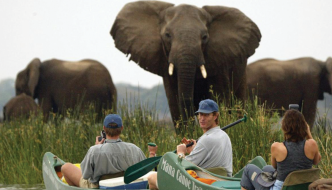 We have been arranging unforgettable journeys through Southern Africa for decades and we use that experience to ensure that your tailor made holidays are not only remarkable but also hassle-free. At the cornerstone of our operation are personalised and services and a commitment to excellence. 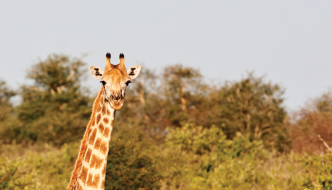 Our expert understanding of the region means that your African tailor made safari is the best that it can be.